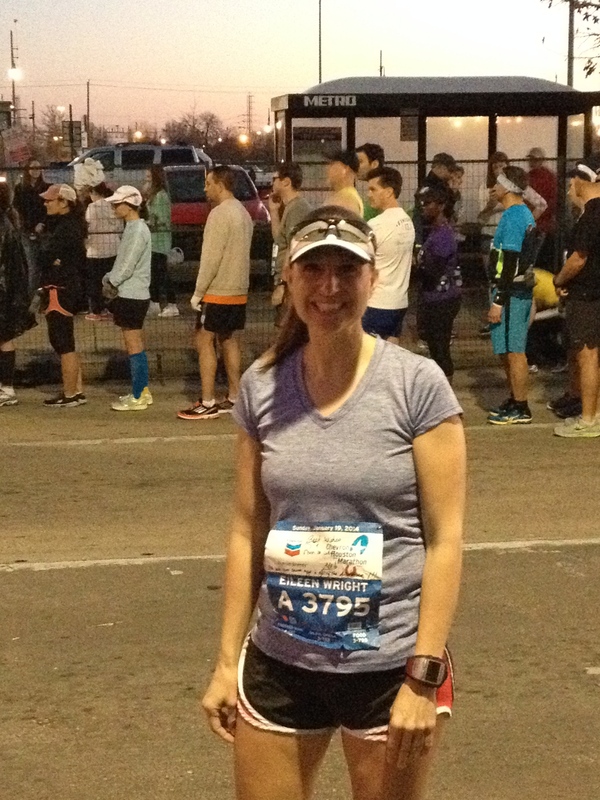 Yesterday I ran my first Houston Marathon. 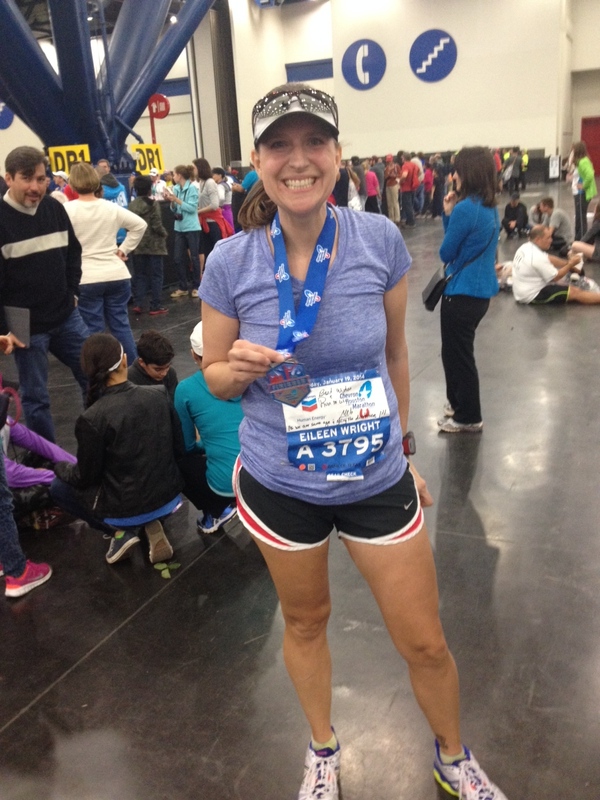 It was my sixth marathon overall and I couldn’t have asked for a better race. The whole weekend was a blast, and I love writing a positive race report. We headed to Houston Saturday morning after dropping our two youngest kids with my parents. At ages 8 and 10, they’re not quite ready to hang out for several hours waiting on me. This was the first time that both teenagers went and I enjoyed having my crew there. 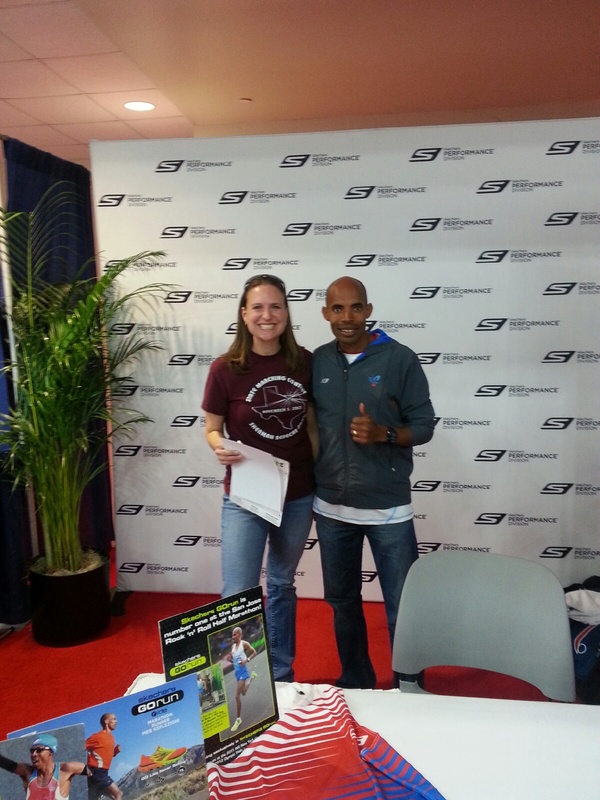 We finally made it to the expo a little before 1:00 – just in time for me to get my packet and jump in line to meet Meb. We didn’t spend a whole lot of other time at the expo, because I was ready to check in to the hotel. I like to eat an early dinner and laze around the hotel room in the evening before a marathon. Of course, I’ve only traveled for two others (Oklahoma City in 2012 and 2013). Race day started early. My kids didn’t think we were serious when we told them when we’d get up, but they learned quick that dad doesn’t mess around getting me to race sites early. We’d rather beat the traffic – and the stress – by getting there early and parking close. My legs appreciate that after a race. The forecast looked good. It was damp early on but by the time the race started it was just chilly. I stayed warm in the corral with a heat sheet I saved from a previous marathon. My taper over the past week had been messing with my mind. My good jeans didn’t fit and my nutrition has been out of whack since the beginning of January. When I tapered (and partially carboloaded) for a race I didn’t get to run (Dallas), I kind of got off track. I can’t really explain how I felt before the race except that I wasn’t nervous. All I could control was to follow my race plan: with my Garmin on the pace screen I would work 5 miles at a time. The plan was miles 1-5 at 9:20-9:25 pace, miles 6-10 at 9:15, 11-15 at 9:09 and holding on through 20. Then I was to let loose with all I had left. I knew this plan wouldn’t put me at 4 hours, but I could at least break 4:10 and get close. It was flat. I wanted to go faster. I periodically checked my pace. 9:20. Okay, don’t go any faster. I held back and at mile 5, I was averaging close to 9:20. Right on target. For the next 5, my pace was consistent and I was still holding back. After months of training in my hilly neighborhood, my legs kept waiting on the road to move – up or down. I bumped up my pace at mile 11 and hit the halfway mark at 2:00:28. If I could just hang on to my pace, I knew I could break 4 hours. I also knew not to get too cocky. It was more than just running another 13 miles. 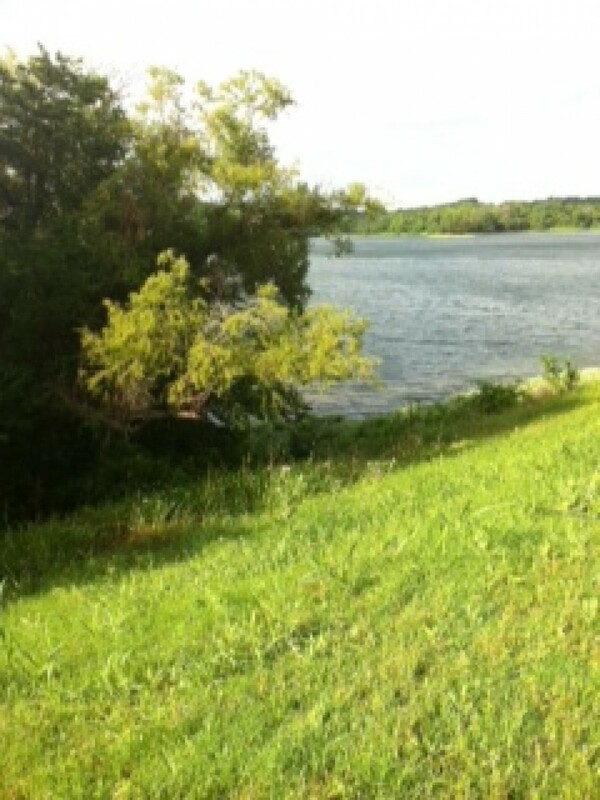 The alert level signs along the course flashed “Level Green – Optimal Conditions – Run as Planned.” So I did. I had a few fast miles between miles 11-20 when I was running under 9:00 per mile. I still felt great. My fueling strategy was working like a charm. Gu gel every 4.5 miles and Kona Cola Nuun in my handheld. The only time I walked was through a couple of water stops to refill my bottle. My legs were feeling really strong and welcomed the hill (bridge) at mile 12. There were a few other ups and downs after that too. Mile 21 did a number on my legs and I started to lose my 9:00 pace. I decided to keep my Garmin on total pace for the last 10k. I was having a pep talk with my brain. “Don’t do anything that will make you feel like you didn’t give it all you had.” “Don’t you dare slow down now. You will nail your goal!” Instead of talking myself down from my goal as I have in the past, I was my best cheerleader. “You’ve got this!” “Your PR is in the bag.” “4 hours baby!” I was running with my ambition. My legs were churning as much as I could will them to go. I could feel the heat getting to me somewhere in the last four miles so I dumped a cup of water over my head and continued to push. I crossed the finish with a smile. Obviously the last 5k was a struggle but I’ll take it. I knocked 20 minutes off of my PR from last February! This race is a must do for me next year. 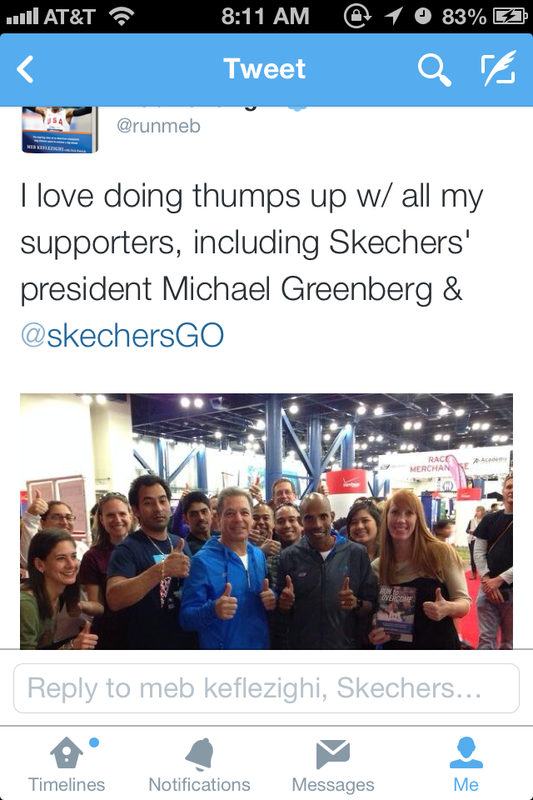 I loved having so many runners still around me after the half marathon split off at mile 8. I was never running alone and to me that’s a big deal. The volunteers were great, the spectators were wonderful, and the energy level was high. I nailed my goals that I initially set for the Dallas Marathon and I feel great – although the stairs at home are giving me a little trouble right now. How do you feel after a race when everything goes right? Congratulations! You ran so evenly, great splits. Thanks! I was excited to see that I ran [almost] the way the experts say to.